Where Can I Find the Supply/Shopping List for News-2-You? 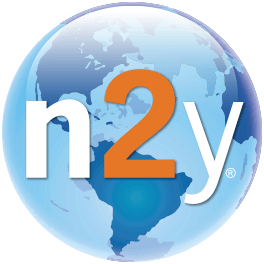 How Often is News-2-You Published? What Is the Reading Level of News-2-You? Resources such as the Suggested Weekly Plan and News-2-You Lesson Plans are provided to assist in planning and instruction. The Suggested Weekly Plan advises on solutions to implement vocabulary, reading articles and activities into routine-based classroom instruction while also encouraging repetition with the activities in order to build comprehension and extend learning. The News-2-You Lesson Plans describe the overall purpose and focuses on expanding the instructional direction of the weekly materials. You can locate the Suggested Weekly Plan by navigating to: News-2-You > Current Issues > Additional Materials > Before Reading > Suggested Weekly Plan.